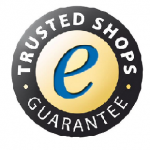 Wyomind Google Trusted Stores is a tool that automatically adds everything required by the Google Trusted Stores program to your website. You just install the module, run several configuration steps, and everything is ready: your ecommerce store looks more reliable, your customers are more loyal, and there is a bump in sales (usually). 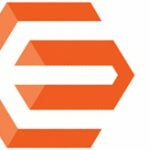 If you think this sounds promising, check the following post where we describe Wyomind Google Trusted Stores for Magento 2 and 1. To become completely compliant with Google, the extension lets you apply to the following programs: Google Trusted Stores, Google Certified Shops, and Google Marchands de Confiance. As a result, you get a perfect opportunity to meet all Google’s requirements related to ecommerce websites. 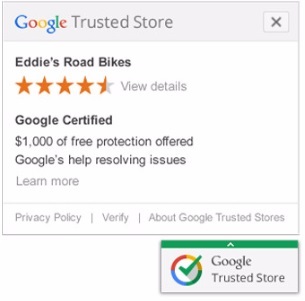 Google Trusted Stores Settings are divided into 4 sections: License, Google Trusted Stores Settings, Order confirmation page settings, and Testing and debugging tools. In License, you can view your extension version. 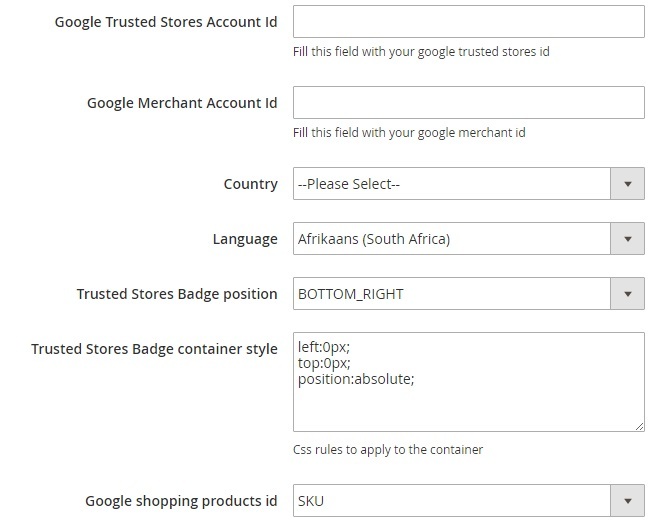 In Google Trusted Stores Settings, you specify your Google Trusted Stores Account ID, Google Merchant Account ID, Country, Language, the position of the badge, its style, and Google Merchant Account ID (ID or SKU). Orders confirmation page settings lets you decide whether to use the Estimated Delivery Date module or not and set estimated shipment and delivery date offsets. 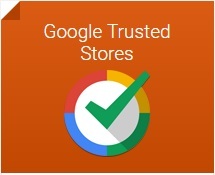 Wyomind Google Trusted Stores is a must have addition for both Magento 2 and Magento 1 ecommerce websites. The extension helps you show that your online storefront is a reliable place approved by Google, so you potential clients visit it more likely. The price of the module is just €50, so don’t hesitate to give it a try!